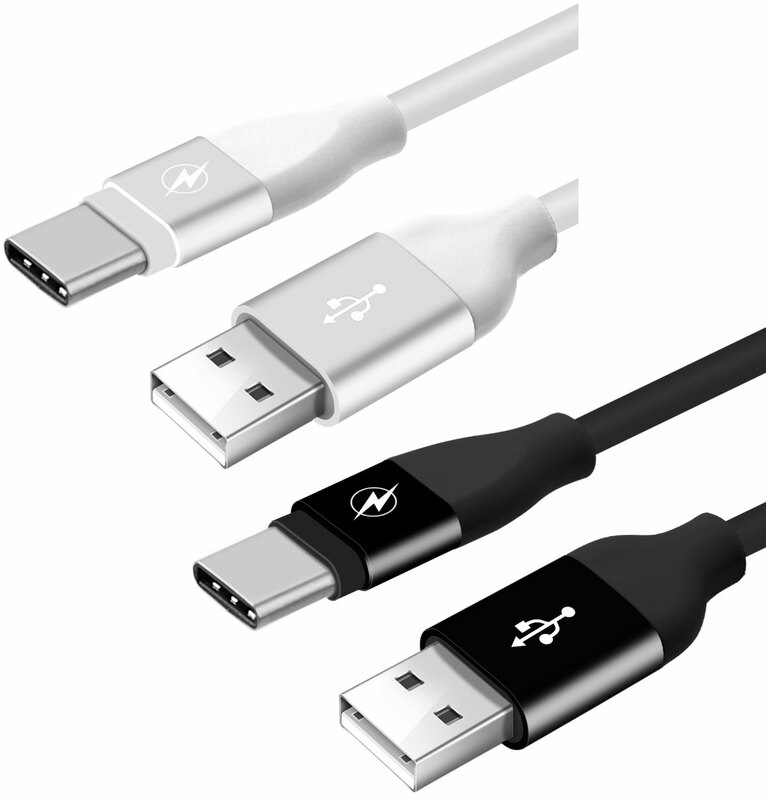 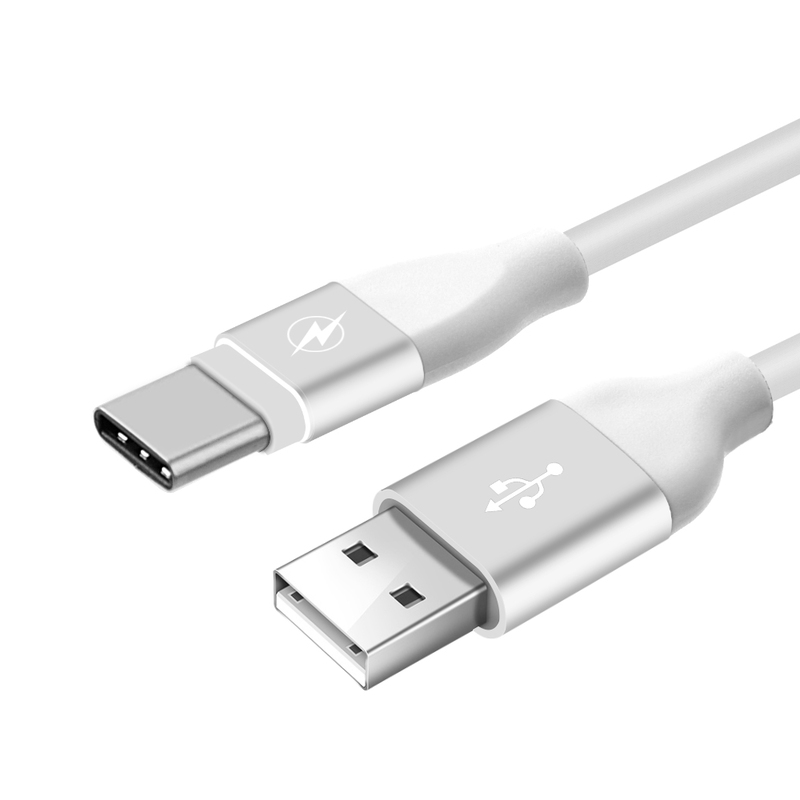 High Quality Shielded Reinforced Ultra-Flexible Cable To Ensure Proper Between Your Alcatel REVVL 2 Plus And Your USB Charger Or Computer. 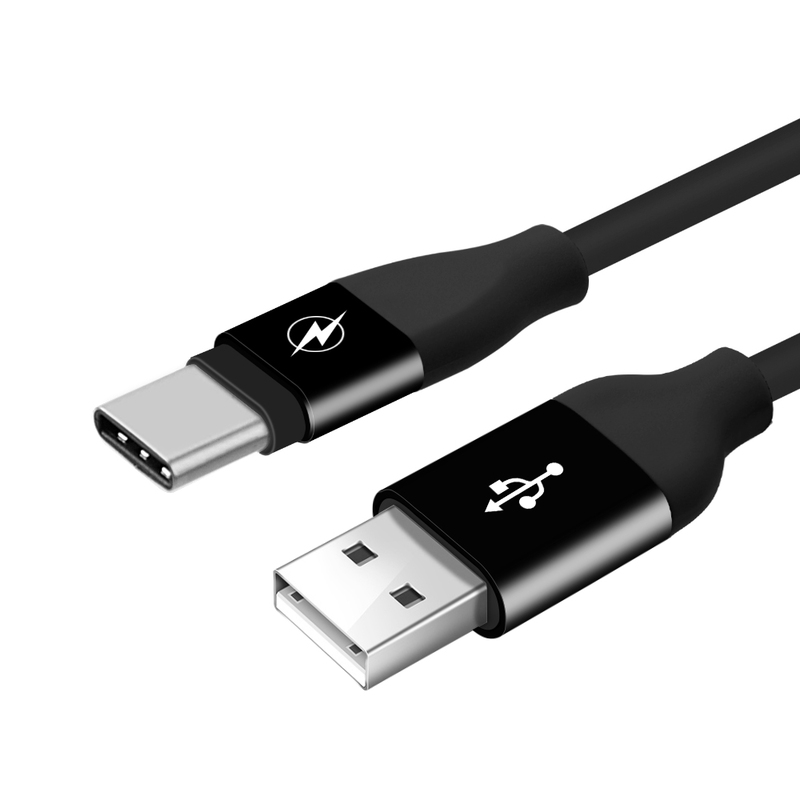 The USB Type-C Connector Is Reversible, No More Guessing Or Looking For The Correct Side To Plug The Cable In Your Alcatel REVVL 2 Plus. 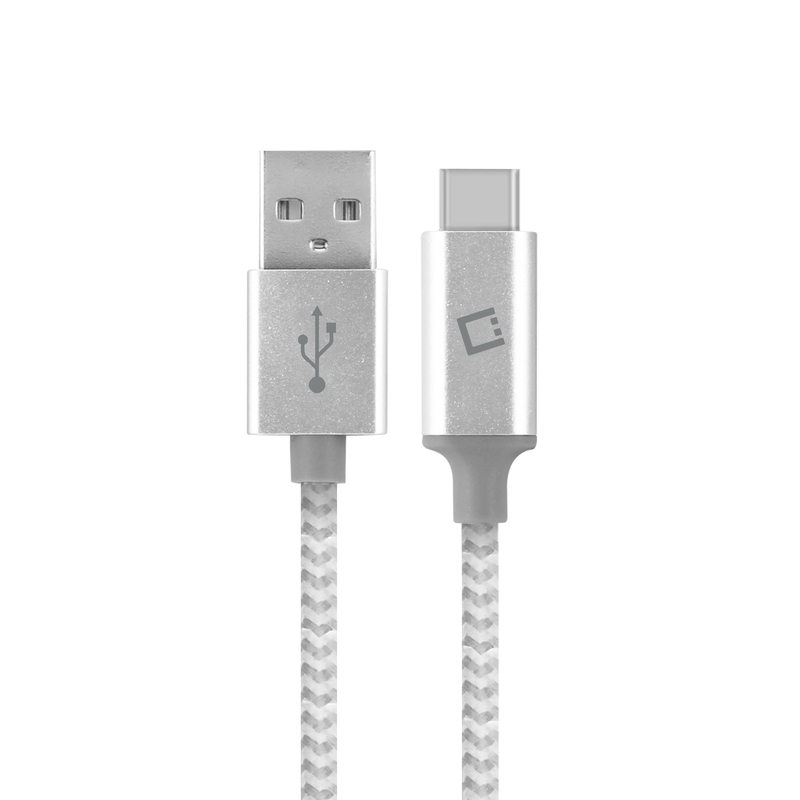 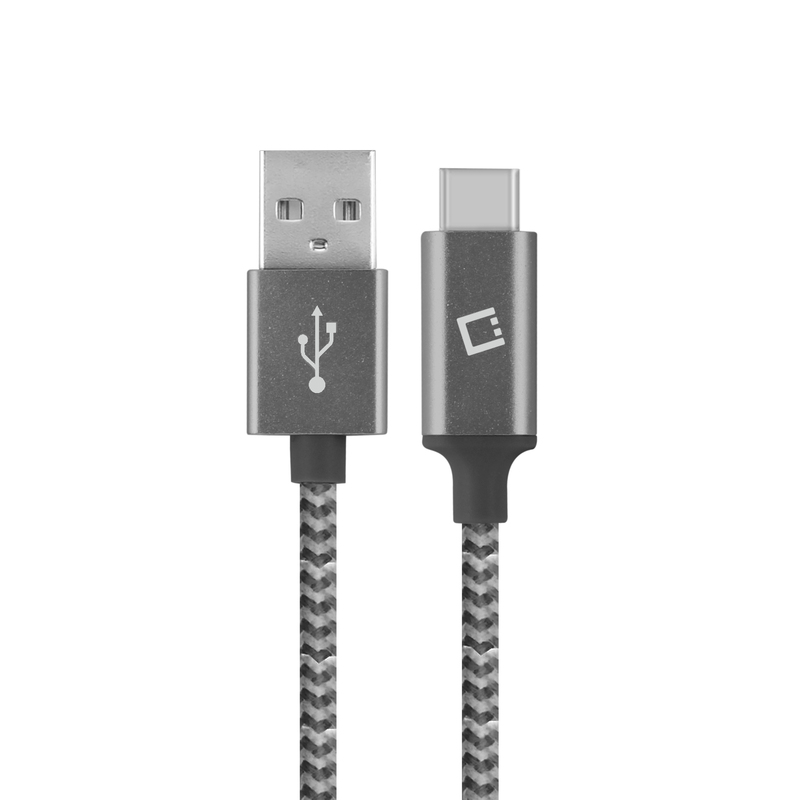 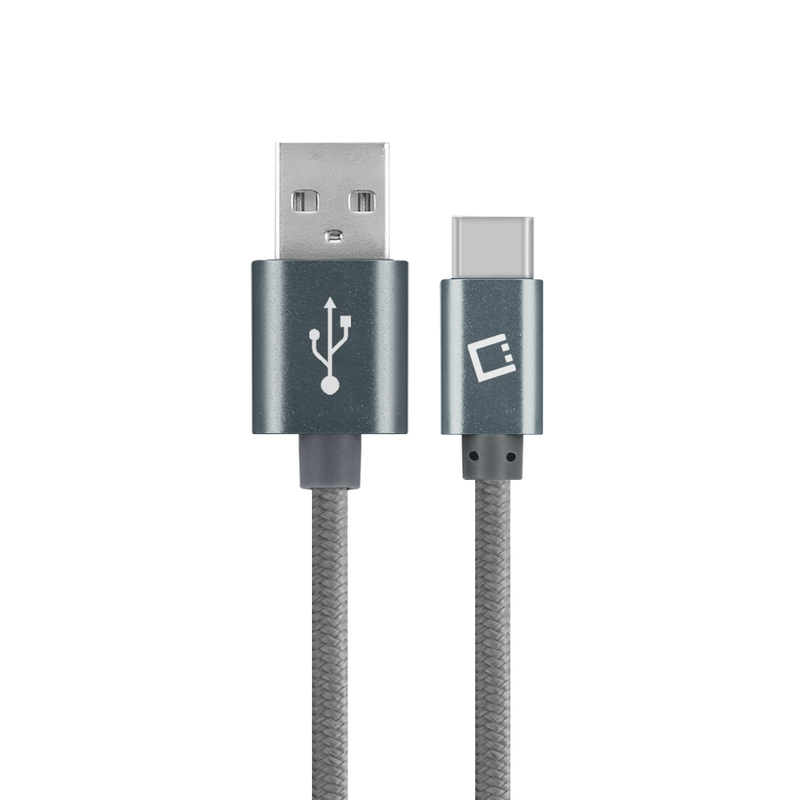 This cable can be used for charging or synchronizing your Alcatel REVVL 2 Plus with your computer.